Radiance is not just appearance. It goes deeper than just your superficial every day beauty care. 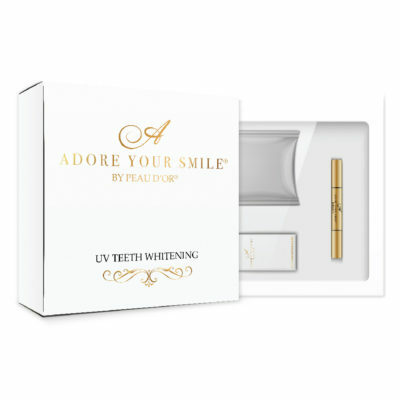 At Peau d’Or®, We are very much aware of this. That is why we love making beauty-care products that make you feel beautiful, glowing and nourished from the inside out. 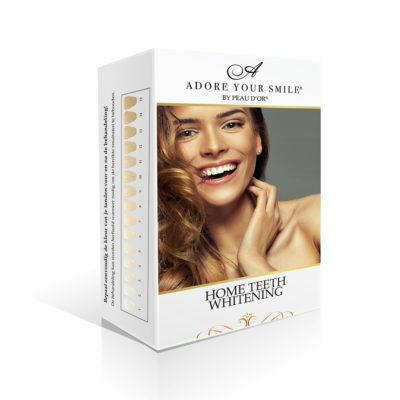 Products that resonate with your inner and outer beauty. 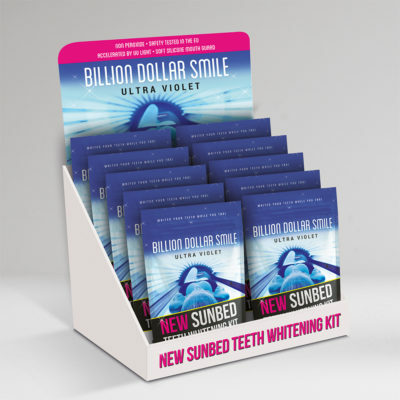 Our easy-to-fit-in-solution for those who use tanning beds. 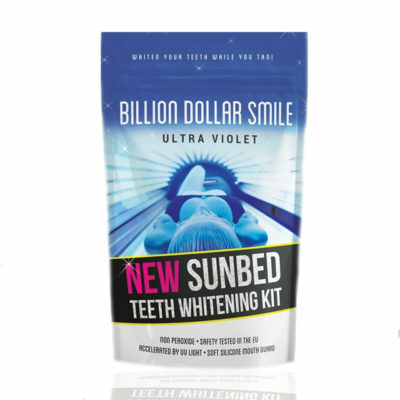 Now you can achieve that golden glow and a sparkly bright smile all in the same amount of time. 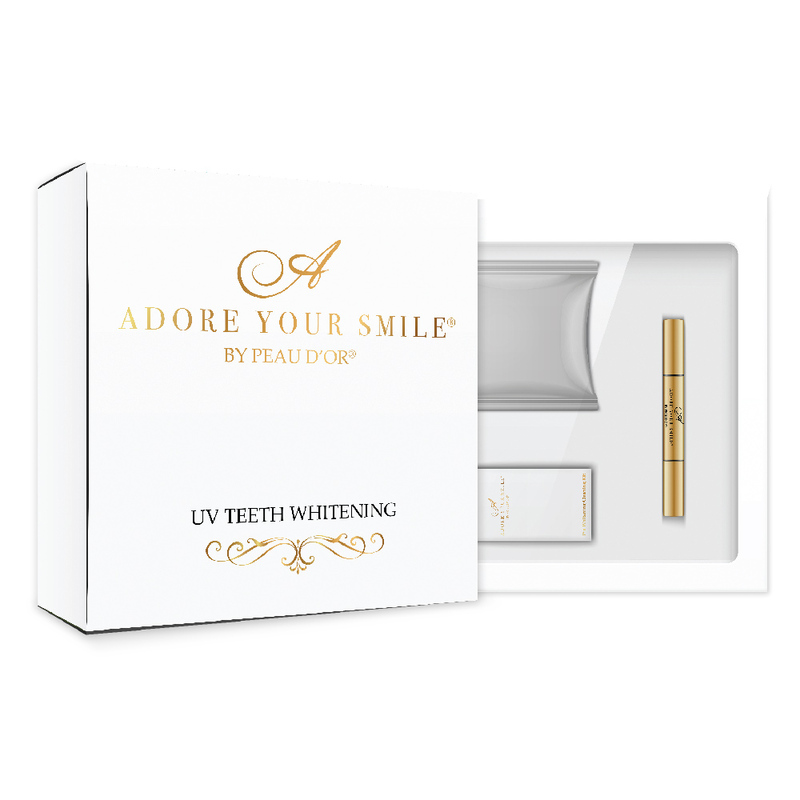 Simply apply the AYS UV whitening formula directly to your teeth, place the mouthpiece over your teeth and enjoy your tanning session!